“A Bit of Heaven”, so aptly named, is situated literally at the “end of the road”, the last property to be reached after a breathtaking drive thru’ Greyton village, in a blissfully peaceful cul-de-sac, alongside the stone entrance to the Greyton Nature Reserve and at the mouth of the Noupoortkloof gorge. 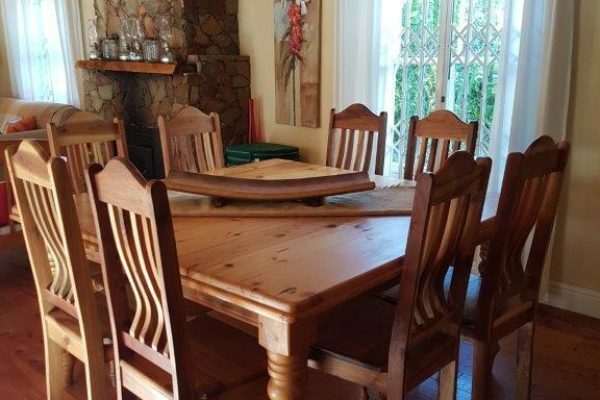 Nestled beneath beautiful mountains, this north-facing home fronts directly onto the stunning Greyton Nature Reserve, at the commencement point of a multitude of mountain, kloof and waterfall trails, including the famous Boesmanskloof Trail thru’ the mountains from Greyton to McGregor. 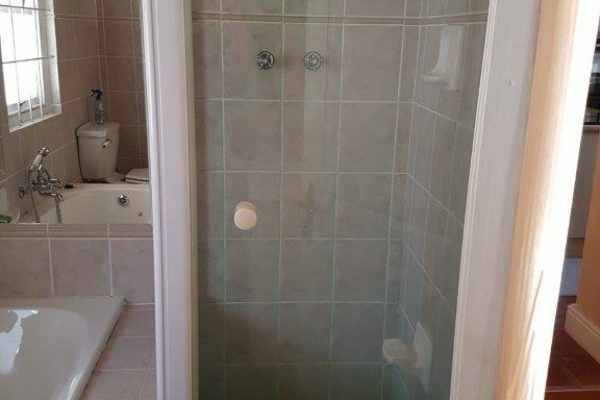 A Bit of Heaven offers 4 bedrooms, main bedroom en-suite with double bed and en-suite bathroom with shower, bath, basin and toilet. 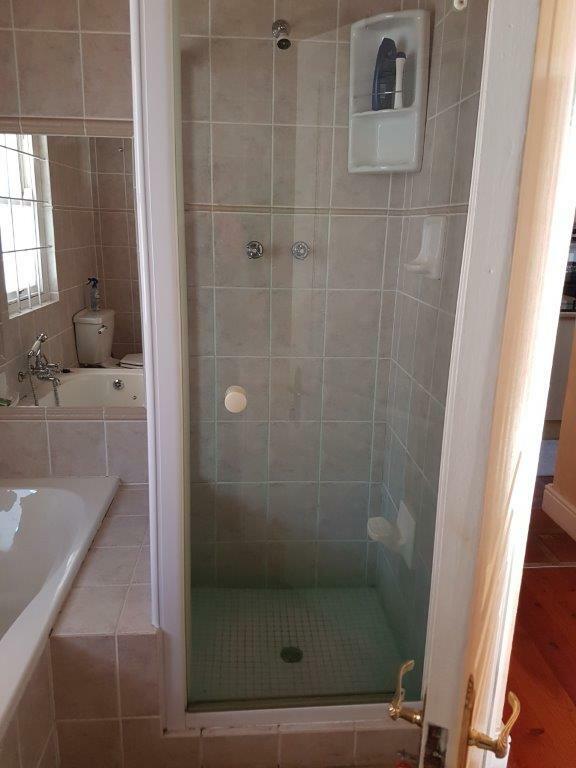 Second bedroom with double bed and third bedroom with queen bed, sharing a bathroom with shower, big corner bath, 2 basins and toilet. The fourth bedroom is a loft cottage with own entrance above the garage with double bed and en-suite shower, basin and toilet. 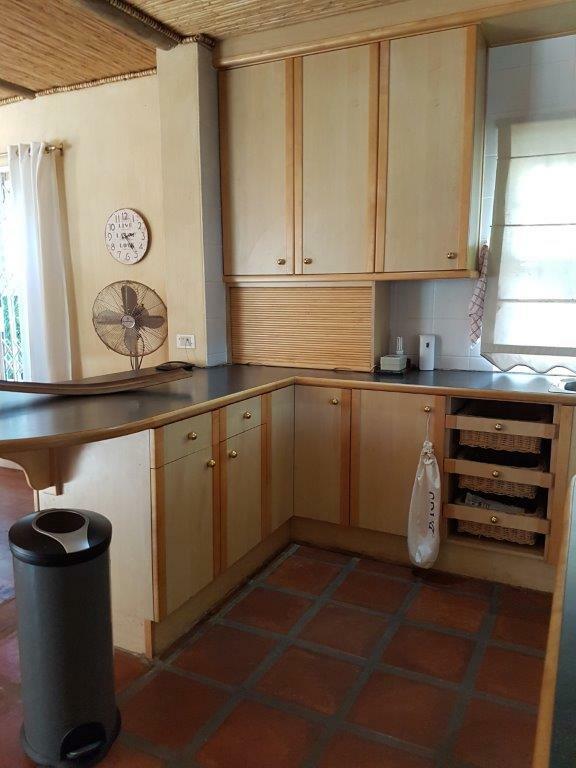 The open plan kitchen is fully equipped with big double door fridge/freezer, full electric 4 plate electric stove and oven, microwave, kettle, toaster and coffee plunger. There is a separate laundry with washer and dryer. 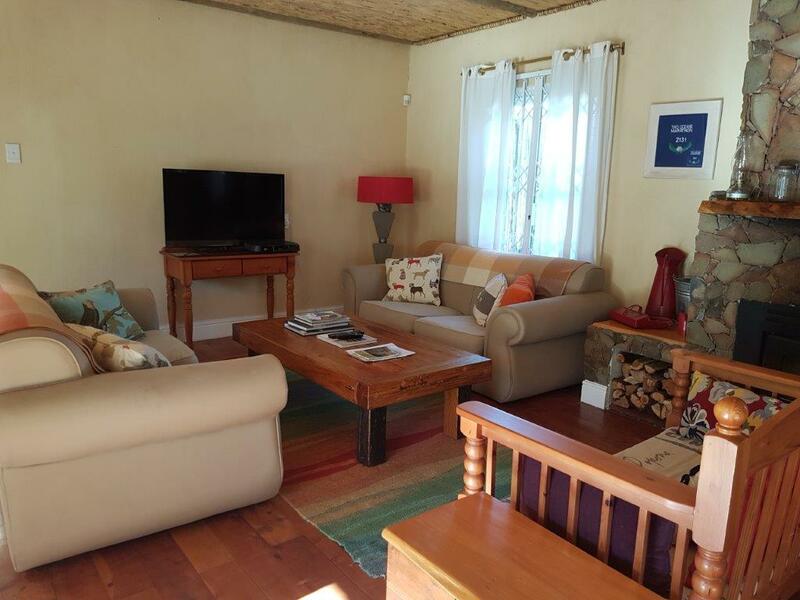 The lounge is comfortably furnished with 2 couches and bench, fire place and huge flat screen TV with full DSTV (no card or decoder required). The dining area forms part of the lounge with 8 seater dining table. 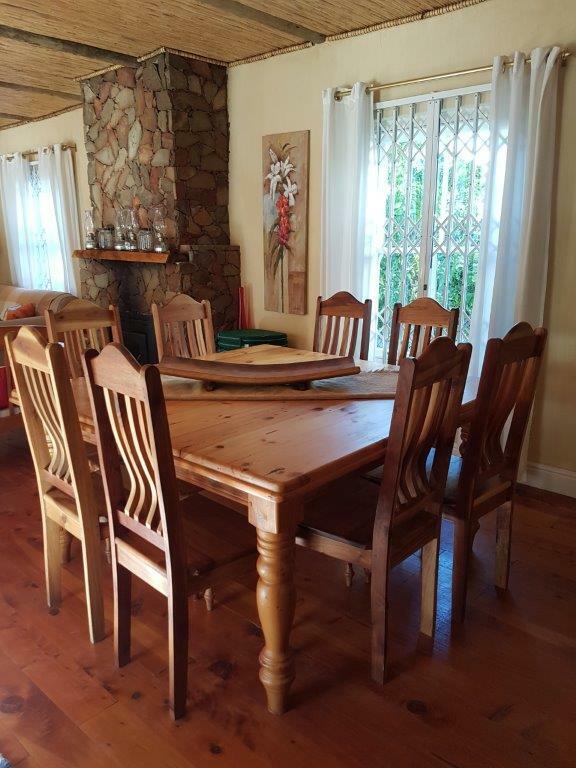 The cottage has a spacious undercover front stoep with 8 seater dining table from where you can enjoy the awesome mountain views, overlooking a beautiful garden. The undercover back stoep walks out onto the pool area with 6 seater dining bench. 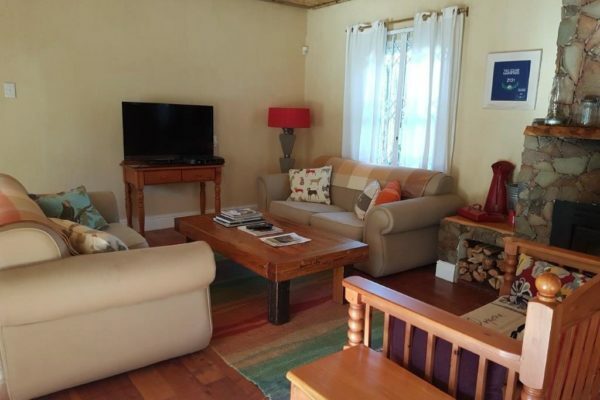 The cottage sleeps 8 guests comfortably in 4 bedrooms. 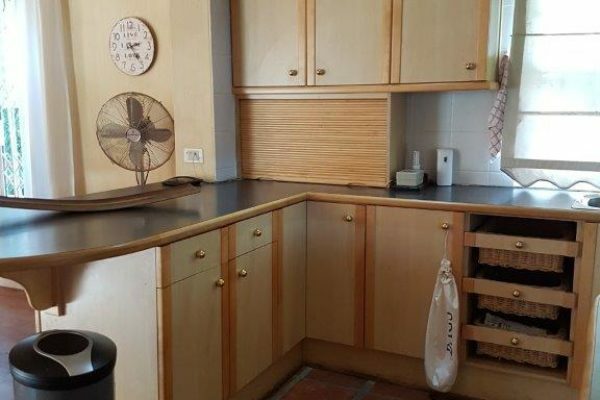 • Fully equipped kitchen with double door fridge/freezer, full electric 4 plate stove and oven, microwave, toaster, kettle and coffee plunger. – balance due 3 days prior to arrival.